The outbreak of diabetes in China correlates with Chinese economic development and life style change. The Chinese diet is stepping to High-Fat and High-Protein where it is the prevailing inducement of chronic disease like diabetes. Besides, Mrs. Yang wenying indicates that the aging problem is another root cause of upsurge in diabetic disease in China. It is reported in the research that the diabetes morbidity rate from senile group aging over 60 is more than 20%. Nowadays, the diabetic morbidity rate between China and USA is in neck and neck. Mr. Ji lining, dean of endocrinology department in People's Hospital of Peking University, Chinese Diabetes Society committee points out it is spiraling to 9%-10% in the Chinese metropolitans compared with roughly 7% in America. Moreover, the amount of rural diabetes patients is skyrocketing as well, there are 4.31 million, generally speaking, and half of Chinese diabetes patients are from countryside. Other 8.35million latent are on the verge of diabetes, which takes up 6% from the national data. But most of them don’t discomfort, those who are hard to change their lifestyle positively or see the doctors nearby properly, the disease devours the health gradually. Mrs Yang wenying further states there is a prominent tendency that the rural morbidity is keeping up with urban data. Diabetes is menacing in some county regions where people are limited to receive the education. 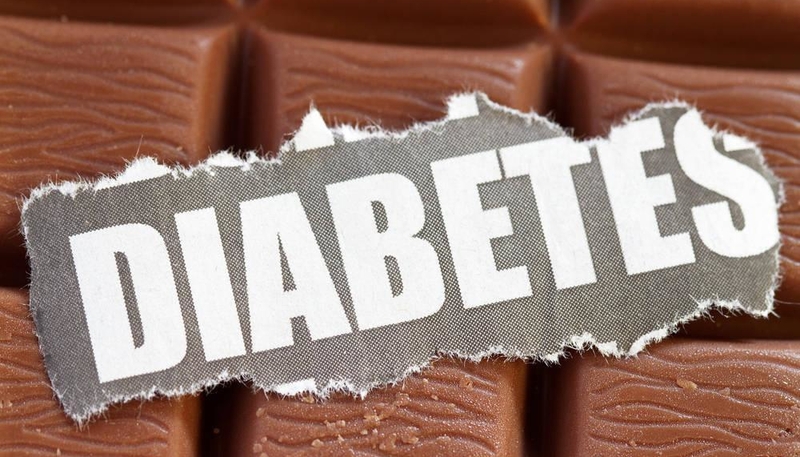 People there are inscrutable to its ponderance, with the improvement of living conditions and replacement of mechanical tools in the farming industry, the surge of diabetes is inevitable there. The diabetes control in cosmopolis like Beijing and Shanghai is in nuance with America, but it is hard to foretell in middle-size cities and villages. “it is straitened to supervise the lifestyle change and medical obedience ”,cited by Mrs Yang. Mr Ji lining believes the Chinese diabetes control is widespread pool, one of the vital reasons is the doctors’ professionalism. Scads of physicians look down upon the glycosylated hemoglobin index controlling which is a vital index to diabetes disease in the clinical application. It is insufficient to detect blood sugar in limosis and after the meal. The glycosylated hemoglobin levels can reflect patients’ treatment in the accurate and veracious way. But it is also difficult to solve, some doctors figures that the cost of a HbA1c test is about 70RMB (10.5USD) that is the monthly expenditure in medicine in some under developed areas. The sick are reluctantly to invest and doctors also aren’t able to force them to expend. From the passage, it is obvious that China will bear heavier burden if the diabetes problems can’t be prevented and controlled well. In majority of cases, diabetes doesn’t say that blood sugar index is high; the dyslipidemia is another index that lies in multitudinous diabetic patients. Diabetes in fact is a metabolic disease, the sugar metabolism malfunction results in lipid metabolism abnormity. Mrs. Yang wenying concerns that the diabetes pullulation will endanger our cerebrovascular and kidney, which will cause serious result. Preventing is more economical than curing in the economic benefits. But there isn’t a simple but direct solution on how to prevent and change the unsound life style. Advertising the perniciousness isn’t only promoted in annual diabetes day. The plentiful investment must be introduced in order to propagandize and prevent well especially in the remote places. It is expensive to establish national network to guarantee. The survey discovery makes people worried about that there are more than 900millions of diabetes patients in Chinese adults range, but more than 6% of them aren’t diagnosed well and informed about the disease. Therefore, China will face an austere challenge on how to carry out the plan to screen diabetes problems in an ecumenical, financial and appropriate ways.